9.5 oz. Tempered Glass for boiling hot or icy cold! 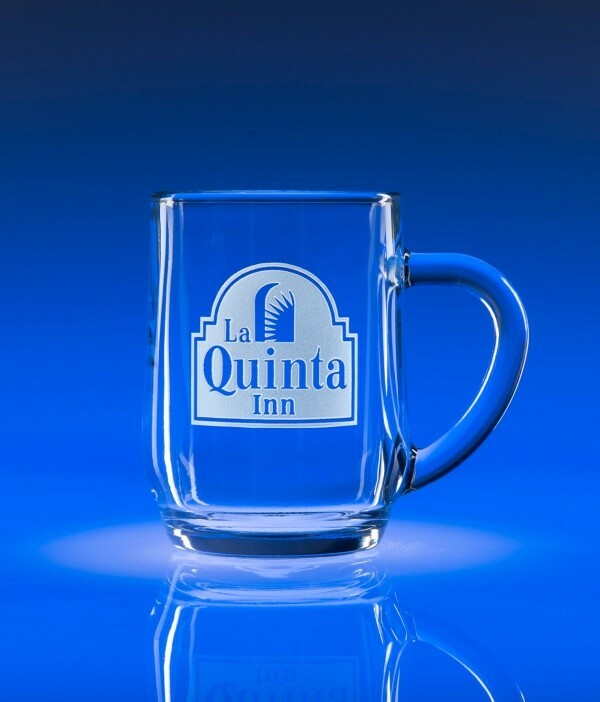 These tempered glass mugs are versatile, durable, dishwasher safe and stain resistant. Includes a deep etch imprint on one side. Available individually gift boxed, gift boxed in sets of 2 or 4 and bulk packed, see pricing. IMPRINT: Deep Etched in a 2"h X 2.25"w area on one side. See "Options" for additional deep etch imprinting.